Maryland Arborist Association board members and staff have been busy making preparations for our upcoming Arborist Day, which will be held on April 21, 2018 at Federal Hill Park in Baltimore . Members of the board met on site back in the fall to create a work plan and had a chance to speak with visitors of the park, who were excited about the tree work to be completed this spring. It is estimated that a total of $52,400 worth of tree work will be completed at the park that day. New this year, there will be 3 MD LTE and 1 TCIA CEUs available to participants. Be sure to pre-register for this event along with submitting a copy of your insurance certificate to participate in this exciting day of service! Also this month, MAA will be co-sponsoring the Commercial Invasive Species conference along with University of Maryland Extension and the Maryland Nursery, Landscape, and Greenhouse Association. This event will be held on April 19, 2018 at the University of Maryland Extension Office in Derwood. Click here to learn more . Looking forward, it was decided at the most recent Board of Directors meeting that we will be holding the Rigging, Regulations, and More! Event at the Howard County Fairgrounds again this fall. It was also announced that there will not be a Spring Pest Walk this year, but there is a chance for one in the fall. More details about both of these events will be available in the coming months. If interested, please contact Eric Somerville, Executive Director, Volunteerism and Community Engagement, The Y In Central Maryland at ericsomerville@ymaryland.org or 410-319-0997. The USA National Phenology Network has developed a free, online suite of new pest forecast maps designed to show crucial life stage information for timing the management of the emerald ash borer, apple maggot, lilac borer, hemlock woolly adelgid, and winter moth throughout the United States. 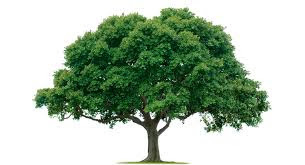 Yesterday was Maryland Arbor Day, celebrated the first Wednesday of April every year. The Maryland Department of Natural Resources highlighted the importance of trees by deliv ering seedlings to Maryland’s elected officials and leaders, and honoring the achievements of individuals who have contributed to the state’s tree farming industry. Belton added that Maryland First Lady Y umi Hogan also received a seedling at her office, in appreciation for her helping judge this year’s Fifth Grade Arbor Day Poster Contest . There are 3 distinct Line Clearance Classifications? Find out more in the ANSI Z-133-2017, Sections 4.1-4.3. Join fellow MAA volunteers at our 40th Arborist Day! This year’s project will be held on April 21, 2018 at Federal Hill Park in Baltimore. Morning coffee, juice and donuts, and lunch will be provided to all. All participants must bring their own climbing and personal protective equipment. All gear/equipment must be up to MOSH, ANSI ZI33, and TCIA standards. New this year, 3 MD LTE CEUs will be available to participants. To register, please complete the registration form and return with your general liability certificate to MAA by April 13, 2018. University of Maryland Extension, in cooperation with the Maryland Arborist Association and Maryland Nursery, Landscape, and Greenhouse Association, will be hosting the Commercial Invasive Species Conference at the University of Maryland Extension office in Derwood. Topics of discussion include Ambrosia Beetles, Emerald Ash Borer, Exotic Lepidoptera, Oak Wilt, Spotted Lanternfly, and more! Maryland Pesticide Applicators' Recertification: Approved for Categories 1A, 2, 3A, 3C, 6, and 10. Submitted for CEUS for ISA and Maryland Tree Expert License. 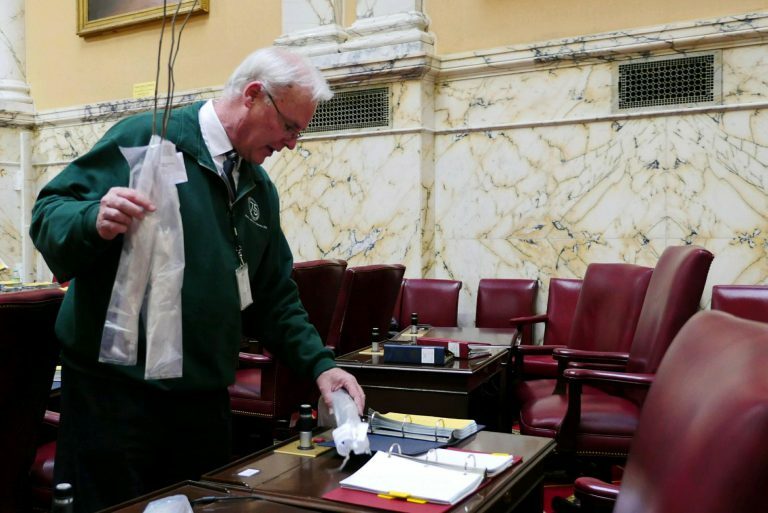 Maryland Licensed Tree Expert exams are administered on the second Wednesday of each month at the Department of Natural Resources Headquarters in Annapolis. Upcoming exam dates are April 11, May 9, and June 13, 2018. To register, please contact Ms. Romcesa Estep, 410-260-8531. Vermeer Mid-Atlantic will be hosting multiple Arborist Training Seminars in the Mid-Atlantic region. Lunch will be provided and 6.5 ISA credits are available at each event.